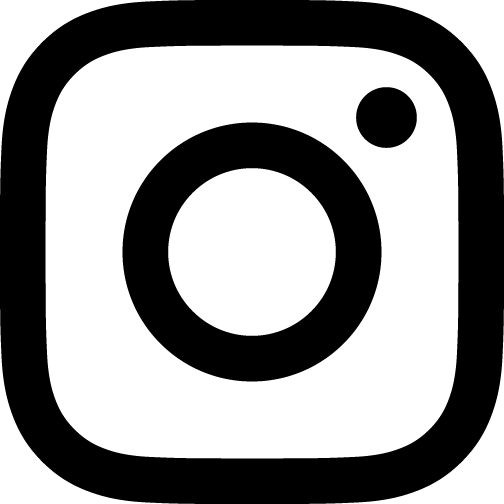 Check back here for information on special promotions and discounts. The Oak Room and dining area provides a more casual atmosphere, whereas, the main dining area provides an upscale ambience. When enjoying your flavorful meal, you may see Chef Carlos Cassar who often comes into the dining area to ensure that customers are happy with their meals. Chef Carlos Cassar truly cares about the food he prepares from start to finish, which is why he creates seasonal menus that are carefully selected to keep every customer in mind. Providing a meaningful food experience is what The Oak Room aims for with each and every visit. Hours are Tuesday-Sunday from 5pm-10pm. Special promotion: $65 prix fixe lunch or $75 prix fixe dinner (seasonal menu per person). Includes meal and ticket to Ivoryton Playhouse production. Call Ivoryton Playhouse box office – 860.767.7318 – to make reservation. Overnight stay package: Call The Copper Beech to book an overnight and play package. 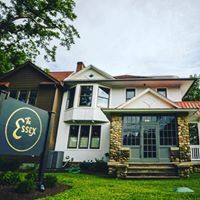 The Essex is an American Restaurant and Bar with a strong focus on seasonal ingredients, marrying classic French technique to progressive interpretations of timeless dishes. 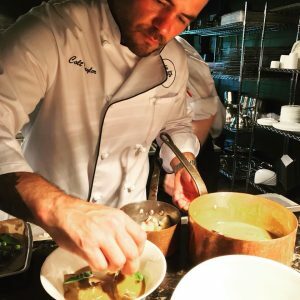 Chef and Co-Owner Colt Taylor, a graduate of the Culinary Institute of America, tells us about The Essex: “passion, love and innovation fuel our vision to bring a full spectrum experience to our guests. We value the foundation of fine dining: from classic French technique to reverence for ingredients. The Essex marks the transition between old New England charm and upscale elegance; a time that calls for refreshment and rejuvenation. 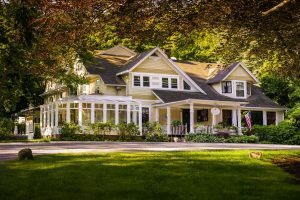 Steeped in the rich heritage of the Connecticut River Valley, the land infuses our culinary vision with the freshest locally-sourced products available from farm and sea. Check out their Retro Happy Hour, Tuesday Burger and Beer, Experimental Wednesday, Thursday Tacos and Tequila or their Sunday Boozy Brunch! 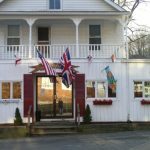 Special promotion: show your Ivoryton Playhouse tickets for their prix fixe theatre special. 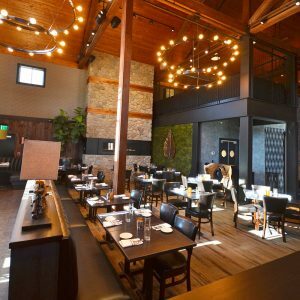 Join the Ivory Restaurant in Deep River for inventive gourmet American fare with a global twist in a warm-hued setting with a bar featuring craft beers, signature cocktails and a full wine list. Visit us before or after the show! Experience our daily specials and live music every weekend. Sunday – Thursday 11:30 a.m. – 9:00 p.m.
Sunday – Thursday 11:30 a.m. – 1:00 a.m.
Good Food, Good Friends, Good Spirits (and great burgers!) – casual pub food directly next door to the Ivoryton Playhouse. Special promotion: 10% off dinner when you show your theatre tickets. You’re invited to join us at Water’s Edge Resort & Spa to dine with the best water view in Connecticut. Take in the ambiance with our fine selection of restaurants that boast more than just the view, like Seaview Bistro, Sunset Bar & Grill and the Dattilo Fine Italian, which is so good you’ll think your mother is calling you in for dinner. Sample our delicious cocktails, award-winning brunch, or one of our authentic Italian entrees, which are all paired with outstanding service. Special Promotion: Enjoy a complimentary drink when you show your Ivoryton Playhouse ticket stub. For all restaurants above, reservations are recommended. Please click on restaurant names to be directed to their websites.